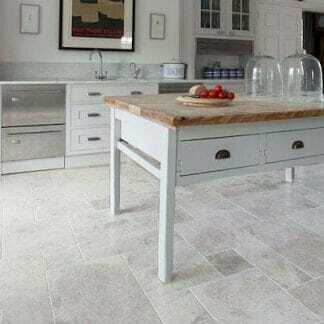 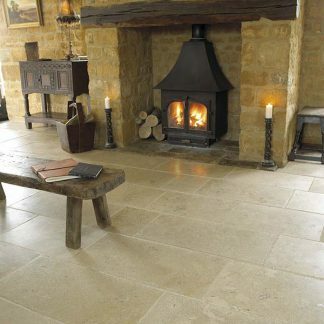 Beige Limestone distressed tumbled finish 20mm thick. 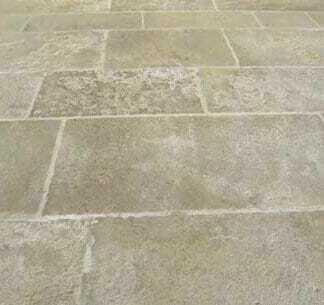 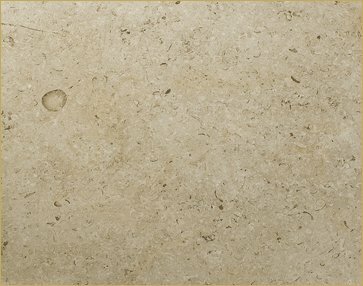 Amleto Distressed edge is a hard buff coloured limestone with hand fettled edge. 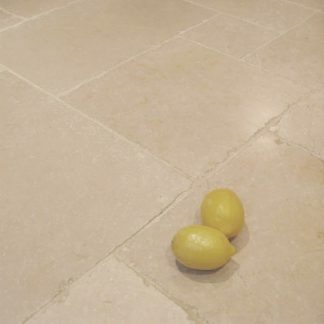 Excellent buff coloured kitchen and bathroom appropriate tumbled stone, buff with shelly face. 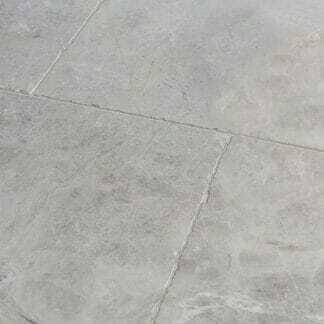 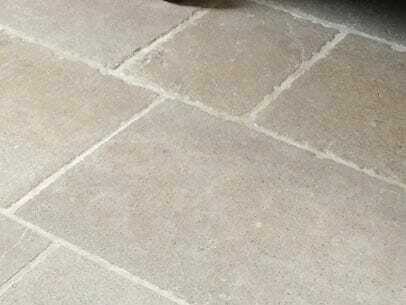 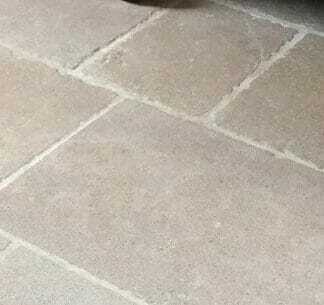 This is available in free lengths x 600 x 20mm thick, tumbled finish.